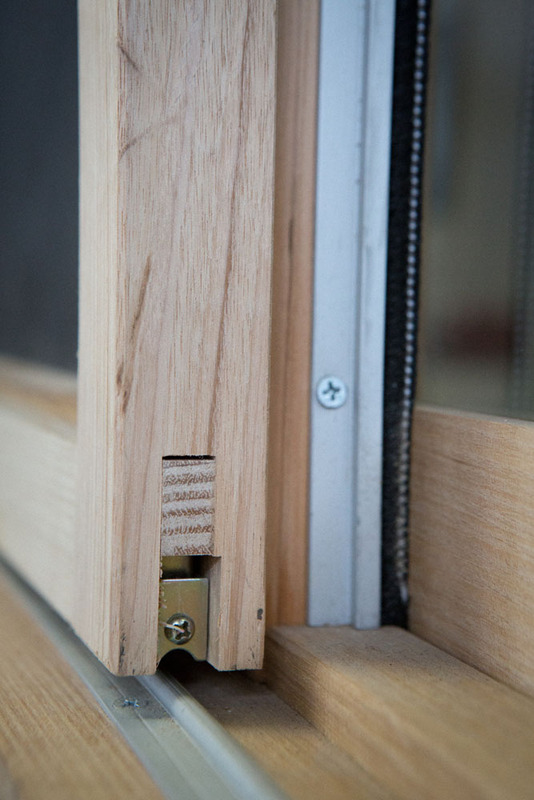 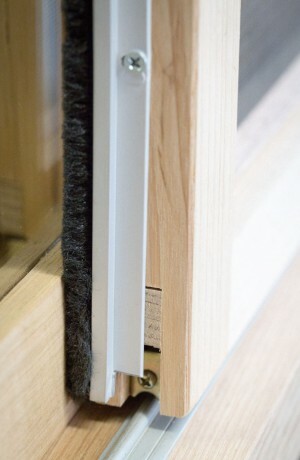 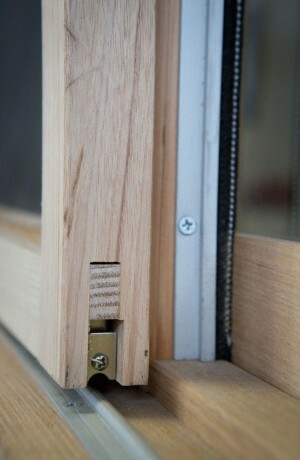 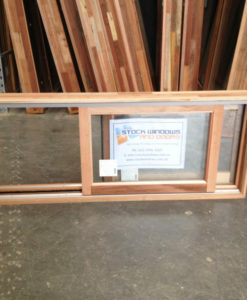 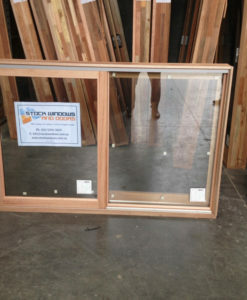 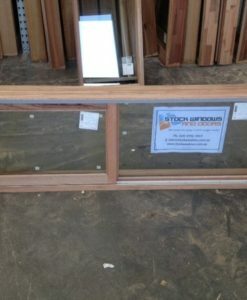 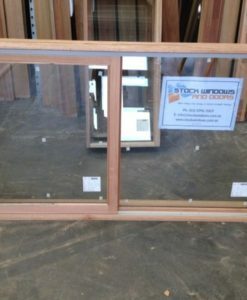 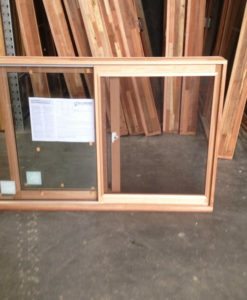 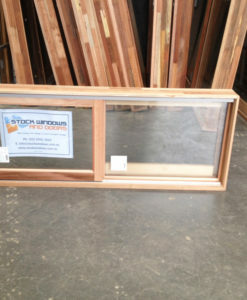 Stock Windows & Doors Sliding windows have a sliding sash which runs on metal tracks. 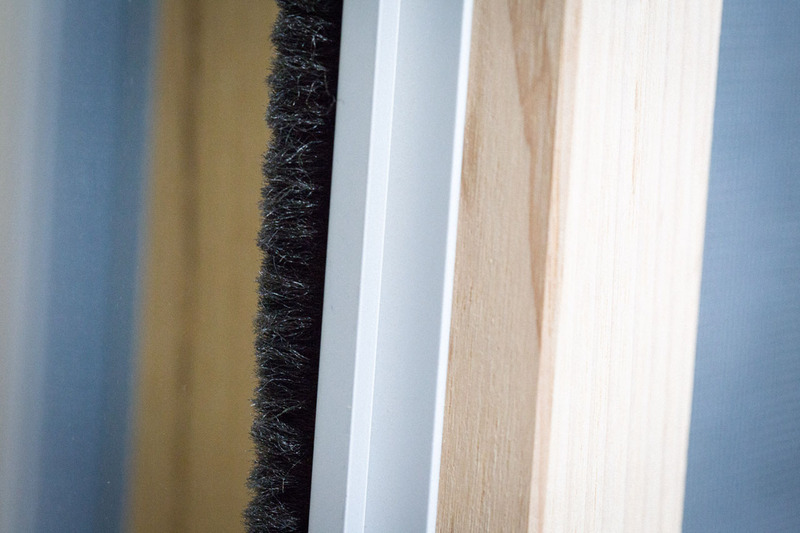 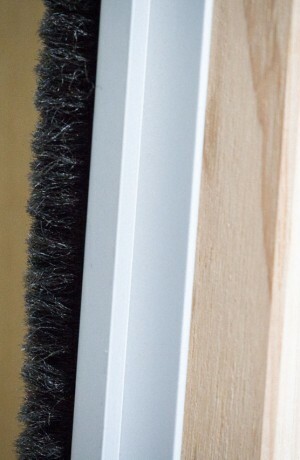 One of the advantages of this design is that the sash is easily removable for cleaning and painting. 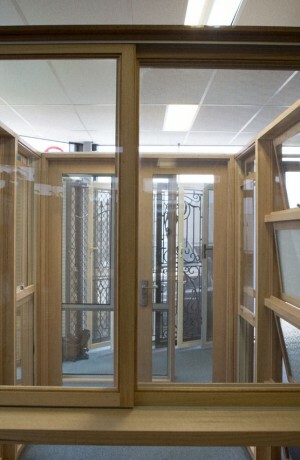 It also offers excellent ventalation characteristics and is easily operated. 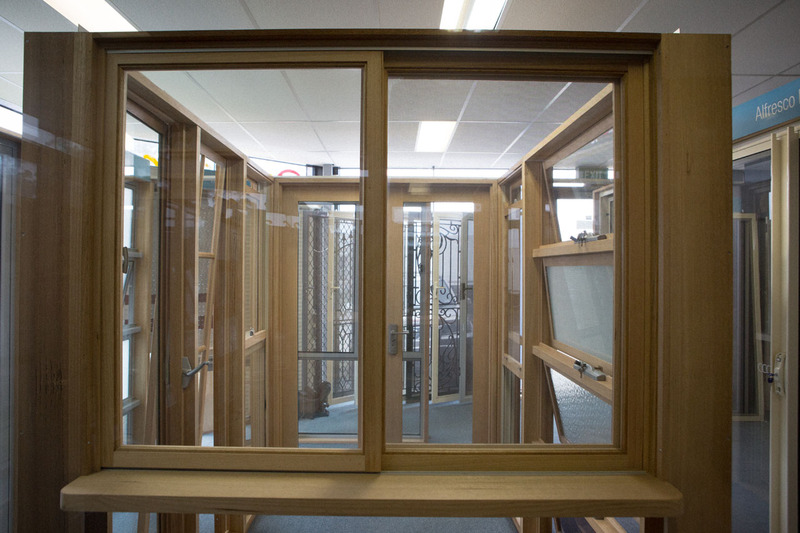 Sliding windows are one of the most popular designs offering flexibililty and scope for different bar configurations while retaining the modern lines and maximum glass area. 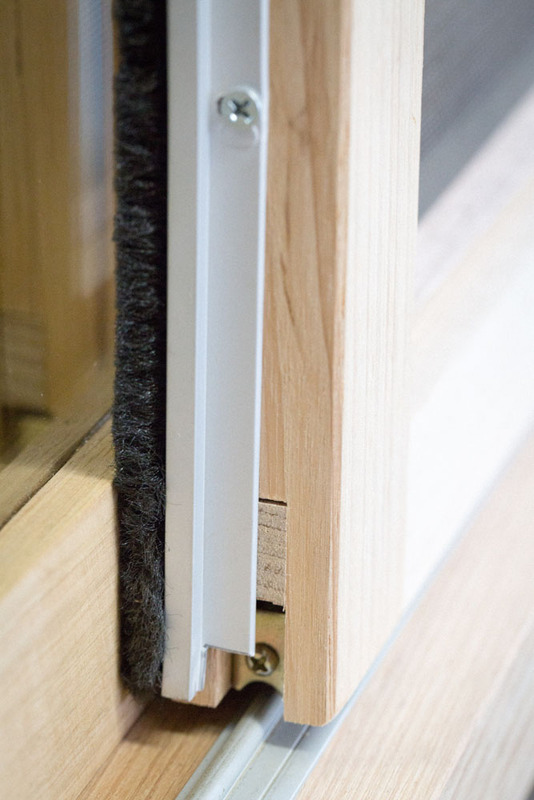 As with most of our products our sliding windows can be fitted with standarfd toughened or laminated glass and can even be glazed for low noise or double glazed for superior energy efficiency.